Bank Muscat’s Leadership Forum for 2019 was recently held at the Oman Convention and Exhibition centre. Titled “Customer Centricity, Efficiency and Innovation”, the annual event was attended by the Management team along with head office and branch personnel from Oman and abroad. Sheikh Waleed K. Al Hashar, CEO of Bank Muscat, was also in attendance. He shed light on the necessity of transparency in terms of customer service policies and quick action as the key to greater achievement and success. “Renowned for Excellent customer service, Bank Muscat is placing top priority towards building strong relationships with its customers who have come to expect a lot from the Bank. With the largest network of branches spread across the Sultanate, Bank Muscat meets the expectations of customers at the grass-roots level and at the same time, continues to implement new initiatives”, said Sheikh Waleed K Al Hashar. He lauded the frontline branch managers for their dedication and commitment in taking the Bank to new heights and yielding financial profits. 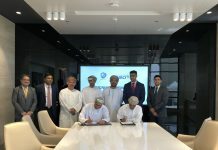 He stated that the customers are the real wealth for Bank Muscat, and as such, employees must work together to provide unparalleled and best customer services. Along with the application of innovative products and services, he also emphasized the need to maintain Bank Muscat’s position as the leading financial service provider in the Sultanate. The Leadership Forum was dedicated to taking a look at the latest developments in the financial sector, discussing the Bank’s main concerns, namely, customer-centricity and enhanced efficiency, productivity, creativity and flexibility, in order for Bank Muscat to maintain its leading position. The Bank’s team reviewed the initiatives that are being implemented that align with the five Strategic Pillars of the Bank’s vision: Customer Centricity, Market Leadership, Efficiency and Productivity, Agility and Innovation. The Bank reported a hike of 1.6 per cent in its net profits; OMR 179.63 million for the current period compared to OMR 176.82 million in 2017. 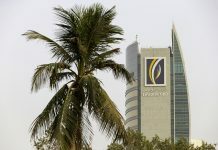 Net Interest Income from Conventional Banking and Income from Islamic Financing was OMR 304.29 million for the year 2018 compared to OMR 281.35 million for the same period in 2017, a whopping 8.2 per cent increase. Operating expenses for the year 2018 of OMR 190.34 million saw a spike of 3.4 per cent as compared to OMR 184.08 million for the same period in 2017. Net Impairment and other losses for the year was OMR 43.24 million as against OMR 43.28 million for the same period in 2017. Net Loans and advances including Islamic financing receivables increased by 7.3 per cent to RO 8,939 million against OMR 8,329 million in 2017. Customer deposits including Islamic Customer deposits increased by 14.1 per cent to OMR 8,463 million compared to OMR 7,419 million in 2017. 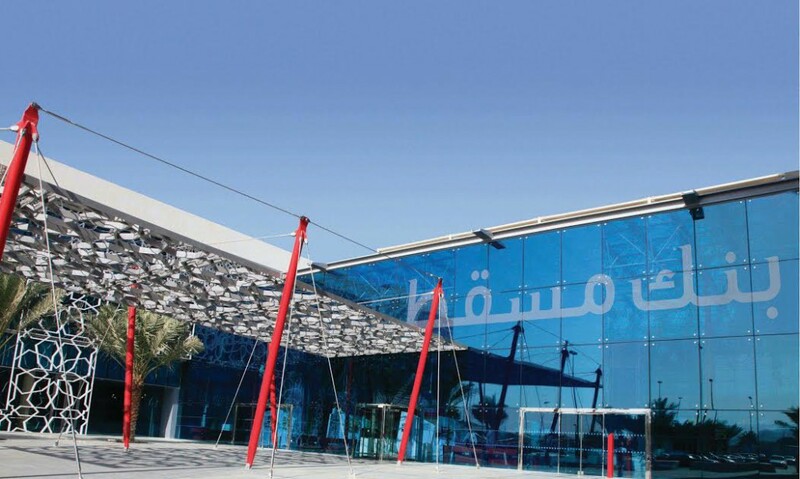 Considered the leading Bank in the Sultanate, its Leadership Forum assists in adapting to rapidly changing global and economic factors, allowing for a further exchange of ideas and information; in order to innovate and excel at fulfilling the aspirations of the Bank’s shareholders and customers.